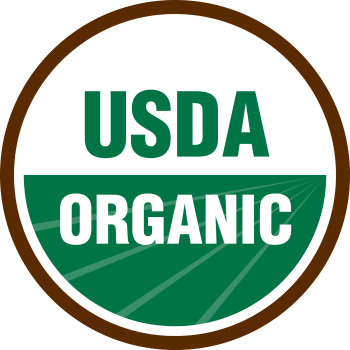 Great in smoothies and popsicles, or just grab a box to go! 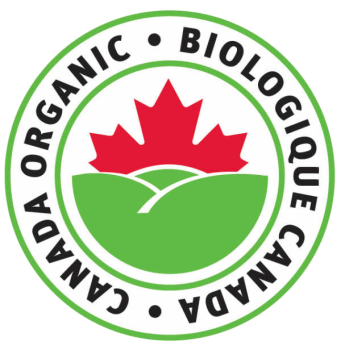 Kiju is certified organic, 100% juice from fruit that's grown and processed under strict guidelines to ensure optimum health for both people and the planet. 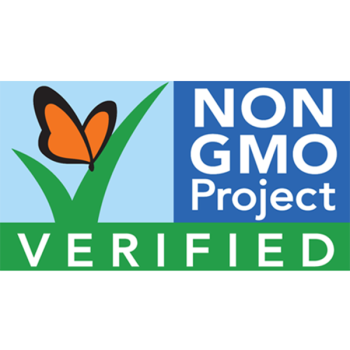 That means no artificial anything, no pesticides and no GMO's! 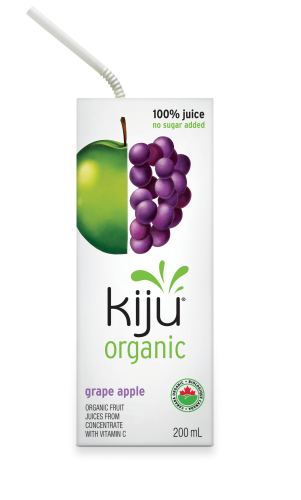 Available in 6 great tasting flavours, Kiju is juice the way nature intended -- simply, healthy and delicious! This juice was given to my kids - they loved it! I like how there is no added sugar and is 100% juice. I want to give my kids the best and if they are going to have a treat such as juice, I'd like it to still be healthy. No sugar added, delicious, refreshing. Best juice on the market in BC; my kids are addicted! Actually, I sure probably be mad at this company because my kids demand it every week when we go shopping. kiju is the only juice box I buy for my kid. Not too sweet with all natural ingredients. The lemonade is our favourite! I also love to throw a couple in the freezer to grab + go in hot summer months. i picked the grape and apple flavor. Taste like regular juice to me , does not "wow" me but it does taste good so don't get me wrong. Due to higher price than most juice, have to think if I would buy or not.